We offer personalized moving solutions whether you need to move a house or apartment full of items or just a few pieces of furniture . Our customers trust us as their Surat residential movers because of our no-nonsense approach to pricing and vast experience in managing many different types of moves and in any capacity you wish. 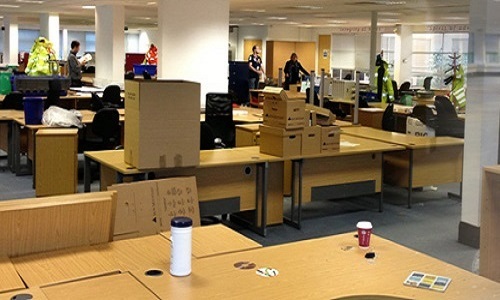 Relocating an office requires a collective commitment to planning, timeliness and efficiency. Krishna Packers & Movers in Surat is a office relocation company with the depth and experience that is critical in managing an office move. 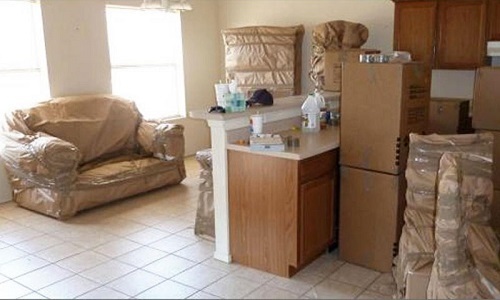 Our customers trust us because of our unparalleled reputation for managing moves of virtually any scale quickly and with optimal efficiency . Need your vehicles shipped from one place to another? 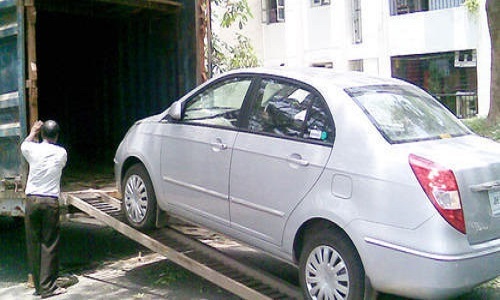 Krishna Packers & Mover's auto transport service can ship your car within India or internationally, with or without your other belongings. We are well-known for moving household goods, but we also offer auto transport services through our own nationwide fleet of enclosed and open sided car carrier units . Krishna Movers & Packers Pvt. Ltd. Surat is a Packing and Moving Company and Offers Varied Packing and Moving Services such as Loading Unloading Service, Door To Door Transportation Service, Insurance Service, Home Moving Service, Office Relocation Service, Car Transport Service. Through The aid of our Professional Team Members and Modern Technology, We Deliver The Most Quality Oriented and Speedy Moving Services. From a stately home to a single suitcase, we have assisted numerous successful moves for customers. The reason for our success is the care we take - care for our customers' wishes and their possessions. That care shows itself in a hundred ways during each relocation, from the quality of the specialist materials used to pack - all designed, chosen and tested to suit the goods - to the quality of the professionally trained, experienced and friendly staff.